Today is friendship day-a day of celebration with friends,for friends,or say a day of friends. We will not talk who founded or named this day as "FRIENDSHIP DAY", whoever He was. But this day is amazing for friends to memorise their best memories together of past or making new friends. Everyone has many friends in their life but one or two are the most wonderful friends whom you want the most,love to spend time with him/her. But What are friends? Whom will you say a friend? that`s a long list, but How many of you have a friend with these qualities? Everyone wants a good friend who understands you, talks with you and never leave you alone when you in need, But have you ever realize how good you are as a friend? 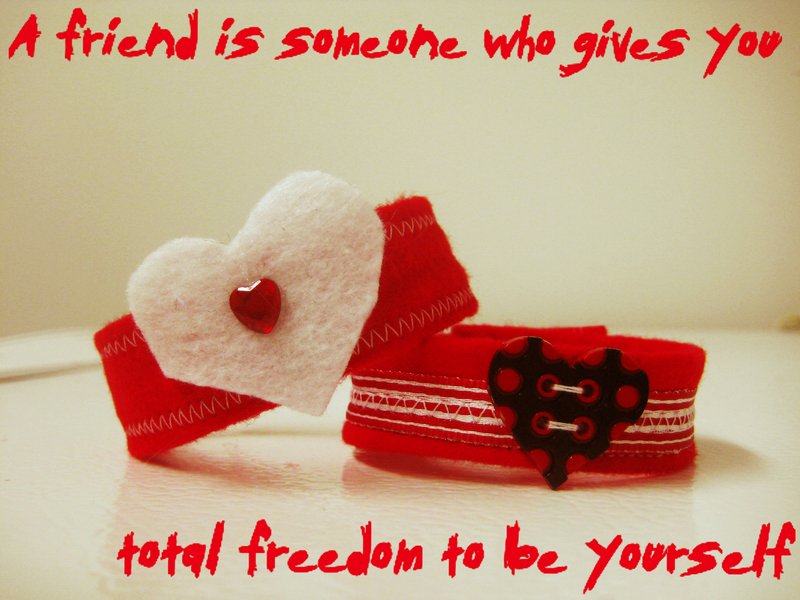 Happy friendship day friends, Enjoy the day with friends.